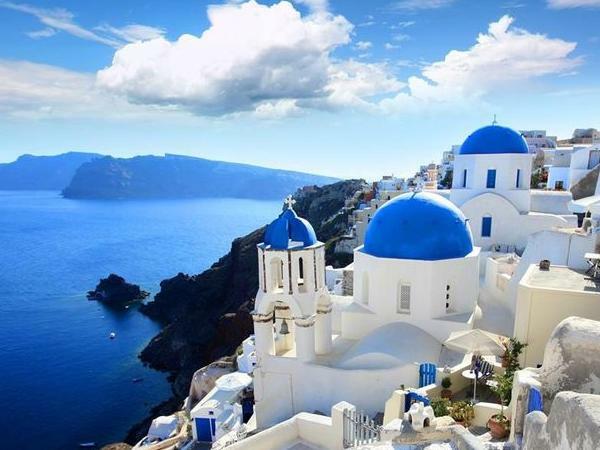 Traveler Review for Private Tour in Santoríni, Kykládes, Greece by Tour Guide Eugenia P.
About Eugenia P. Message Eugenia P.
I spent a lovely afternoon with Eugenia in Santorini, we covered the entire island and she helped me find the most magnificent locations for photos! We went to a winery and sampled some local wines, and I learnt so much about the island which I would not have found out by myself! Would absolutely recommend! !